Take time to dream, discover, enjoy, and laugh... But do it wisely! 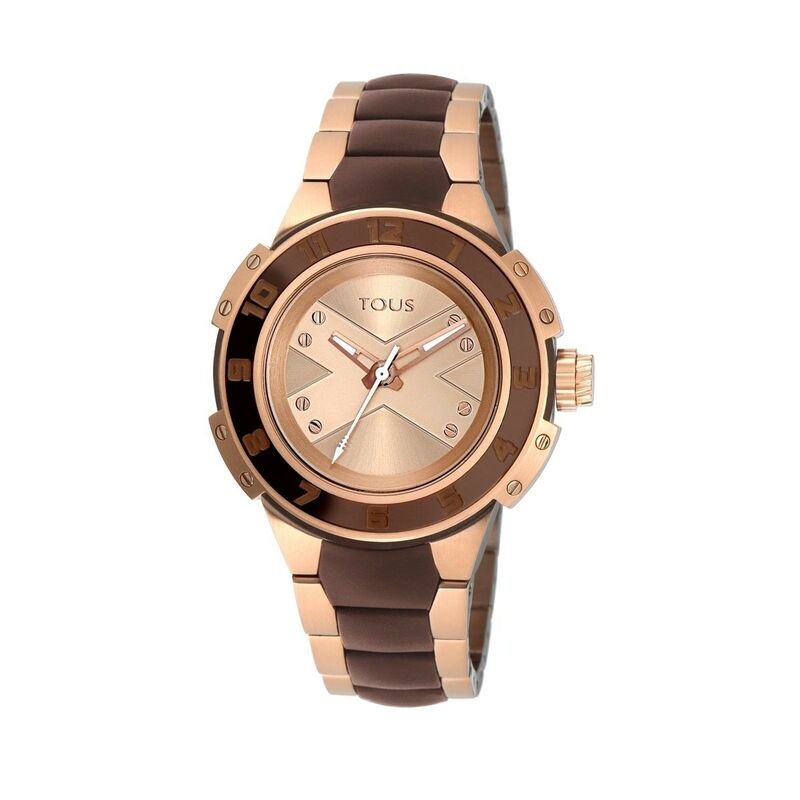 Treat yourself to this watch in *brown* and flaunt it wherever you go. It'll win your heart!